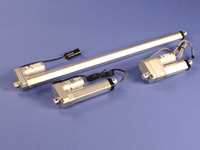 Versatile SJ 25 AC Actuator - Venture Mfg. Co.
Venture Mfg. 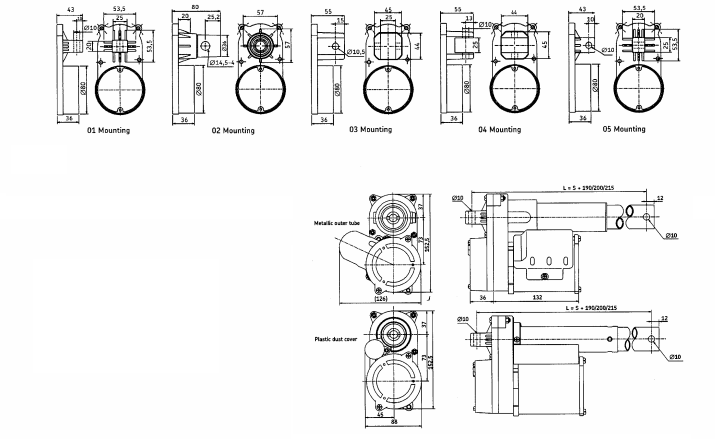 Co.’s VSJ Series actuators are popular among industrial customers for their compactness, versatility, and cost-efficiency. 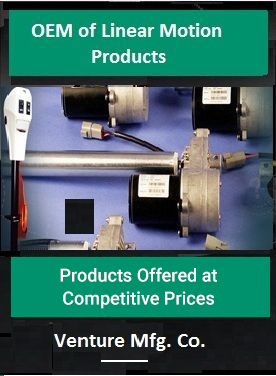 These powerful devices are designed for domestic and commercial applications. 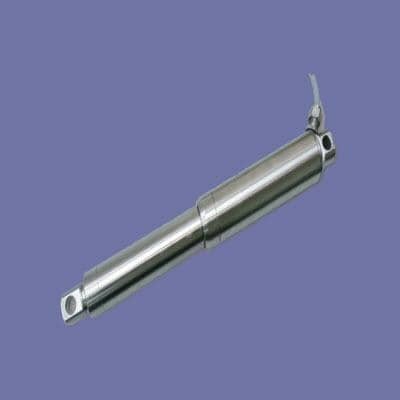 The VSJ products are similar to our SJ actuator series. 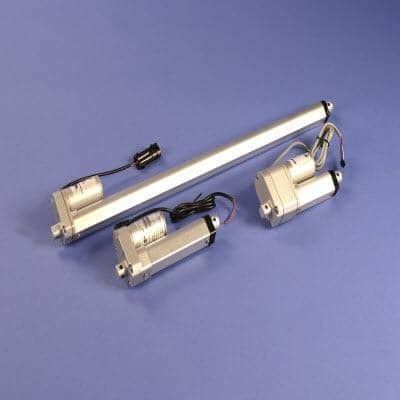 The VSJ Series actuators are offered with both AC and DC motor gearboxes. 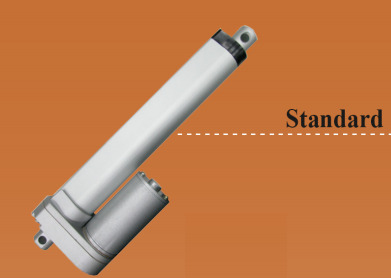 Here, we will discuss the products designed with AC gearboxes. 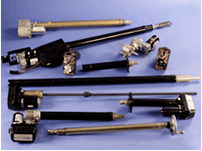 The actuators are designed with acme screw configurations. 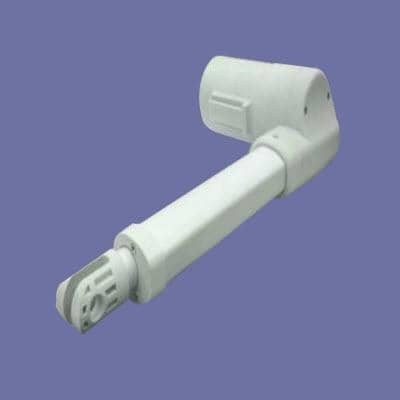 The versatility of the products come mainly from its multiple mounting options. 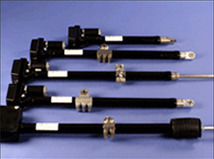 This can include square, tube, and clevis to clevis mounting. 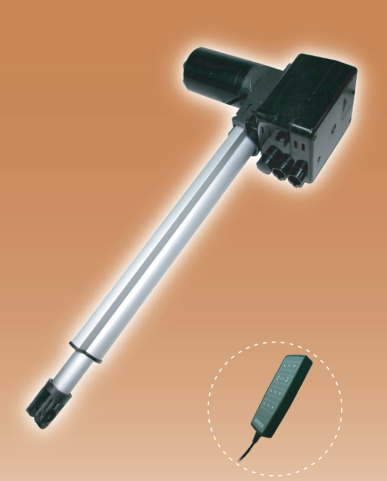 The actuator comes standard with integrated limit switches, which are adjustable. 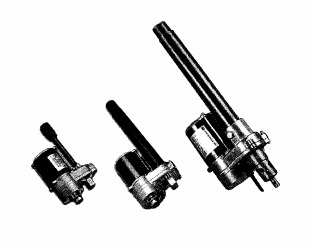 One option provided by Venture Mfg. 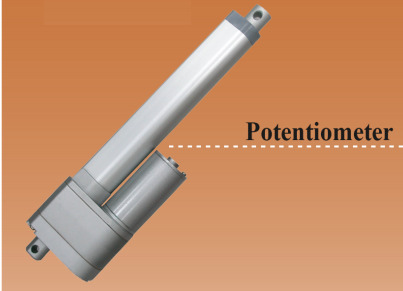 Co. is the addition of a potentiometer with the actuator. 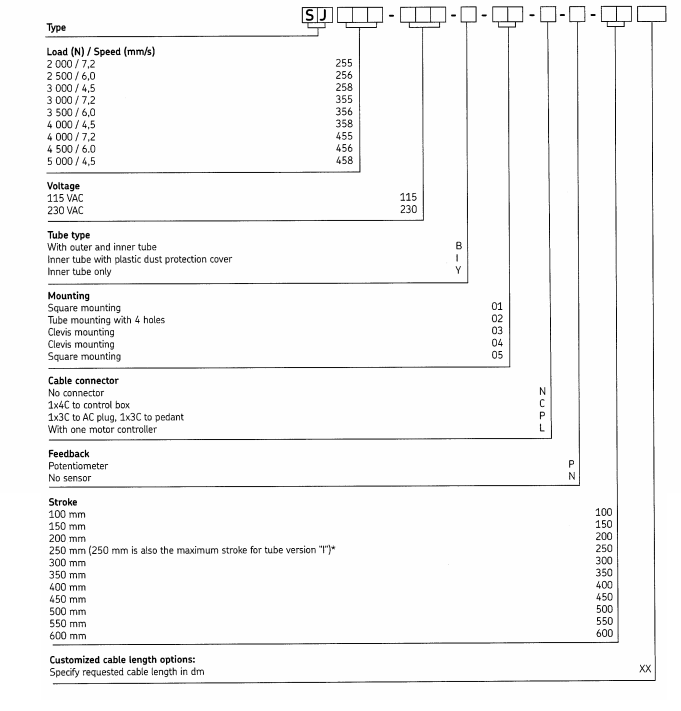 This will help provide accurate operation feedback. 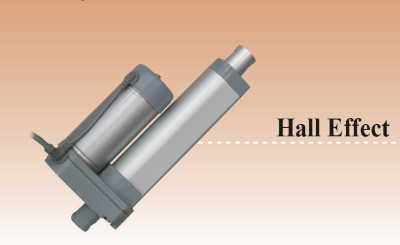 The metal gearbox protects the gear system against environmental contaminants. It also consists of a self-locking feature for improved safety. 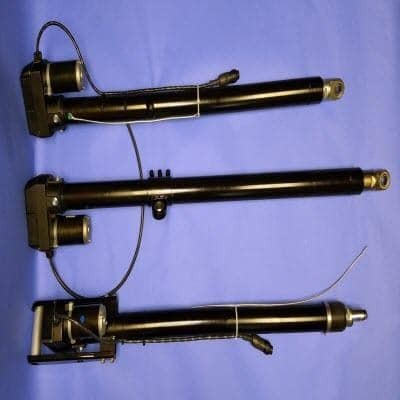 These features also allow the actuator to be used in strenuous and demanding applications. 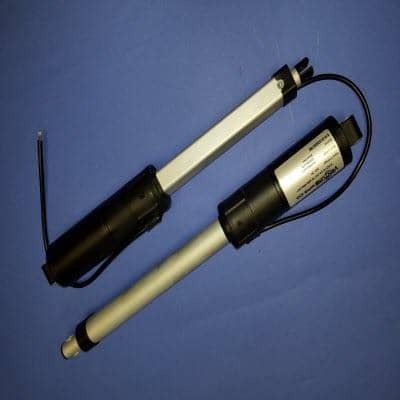 These actuators are extremely useful when enhancing the performance of sports gear equipment, gymnasium gear, and floor care equipment, among others. 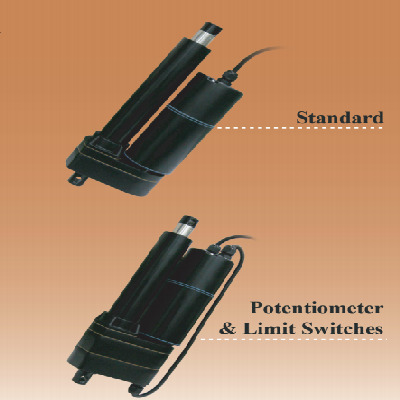 The following information in the picture below provides detailed specifications for the VSJ 25 actuator.